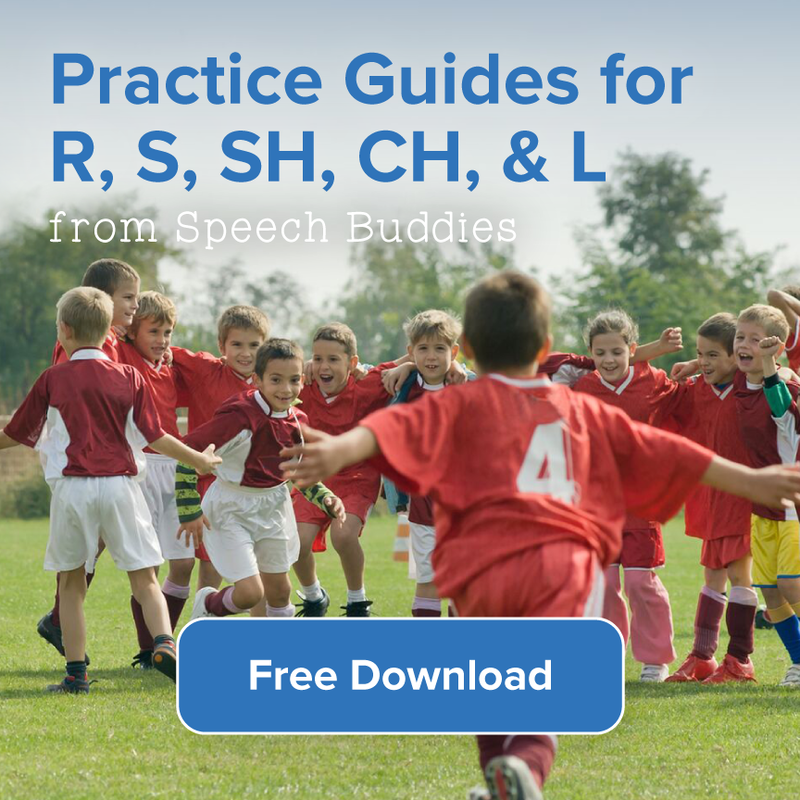 When a child qualifies for speech therapy under the special education program, he is eligible to receive free help at school, along with his regular classes. But what about children that are homeschooled? Are they also eligible for an Individualized Education Program (IEP)? Unfortunately, the answer is not clear-cut. It depends on which state you live in. 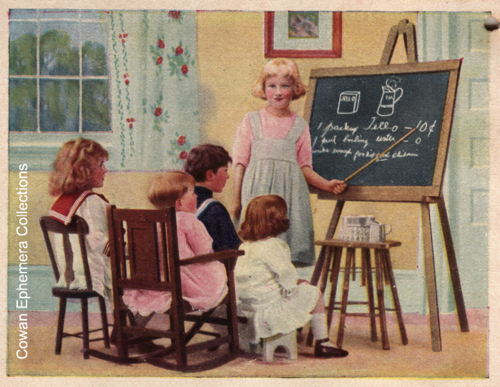 Parents have the right to homeschool their children, regardless of the state (although some states’ laws are stricter than others regarding compulsory attendance). 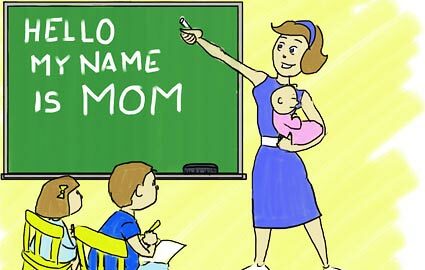 When you homeschool, you are essentially removing your child from his current public or private school, and enrolling him in another private school which you will run. Under the Individuals with Disabilities Education Act (IDEA), all children are entitled to a free, appropriate public education (FAPE). On the surface, it seems as if homeschooled children who qualify for services would receive free speech therapy through their local school district. Unfortunately, it’s not that simple. According to the Home School Legal Defense Association (HSLDA), a nonprofit advocacy organization, the federal government only funds about 10% of special education programs, with the states picking up the rest of the tab for their programs. This means that the states can decide whether to fund special ed for homeschooled children. So how do you find out whether your child can receive help in your state? The HSLDA’s website offers a list of all 50 states with any special provisions for that state. According to the HSLDA’s list, if you live in Arizona, each school district votes on special services, whereas Rhode Island does not even set policies for special education funding for homeschooling. Contact your state government and ask about laws pertaining to homeschooling and special education. Find out exactly what your family’s rights are. Contact advocacy organizations for help. In addition to the HSLDA, other helpful organizations include the Disability Rights Education & Defense Fund and the Council of Parent Attorneys and Advocates. 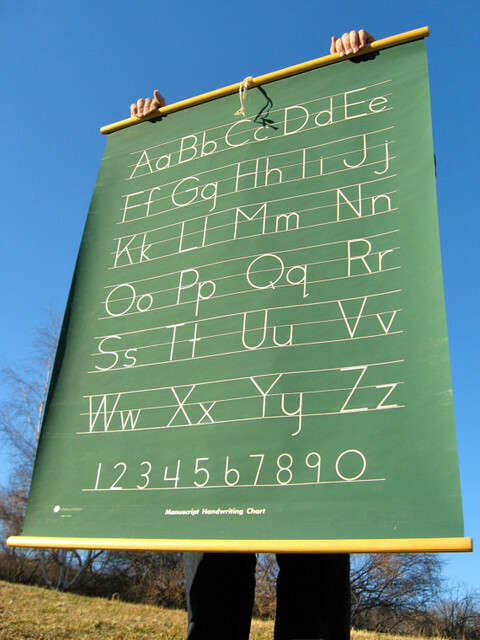 Your state and/or municipality may also have local advocacy groups, such as the Community Alliance for Special Education in San Francisco, CA. You might also consider contacting a special education attorney who can tell you what your family’s rights are. 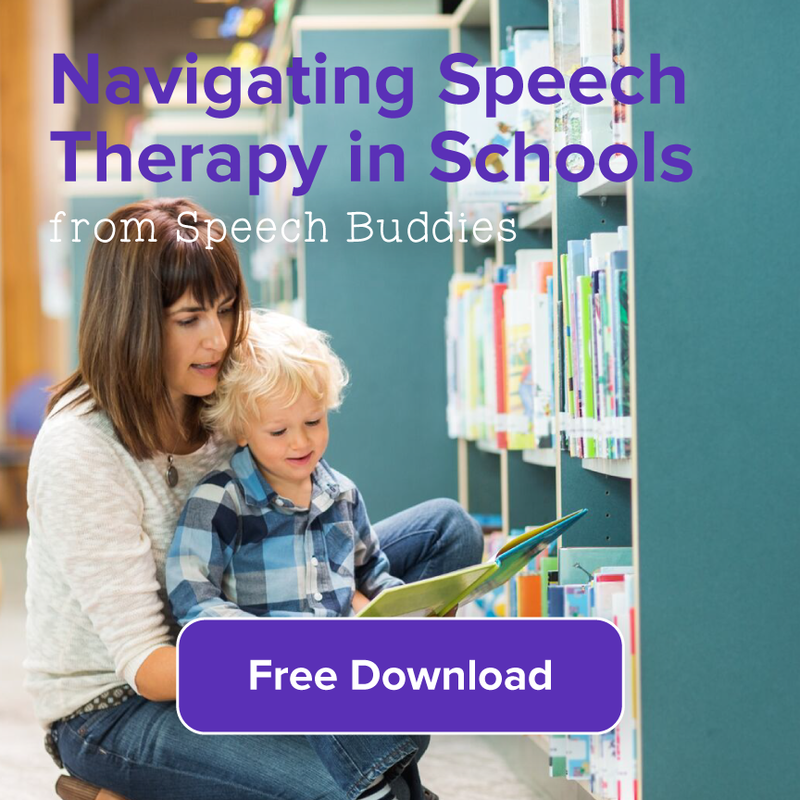 If you live in a state that does not designate funds for special ed in homeschooling, you can always consult a private speech-language pathologist (SLP) or explore alternative options, such as speech therapy clinics at a local university. Additionally, consider creating a non-compulsory IEP for your child with the help of the SLP. 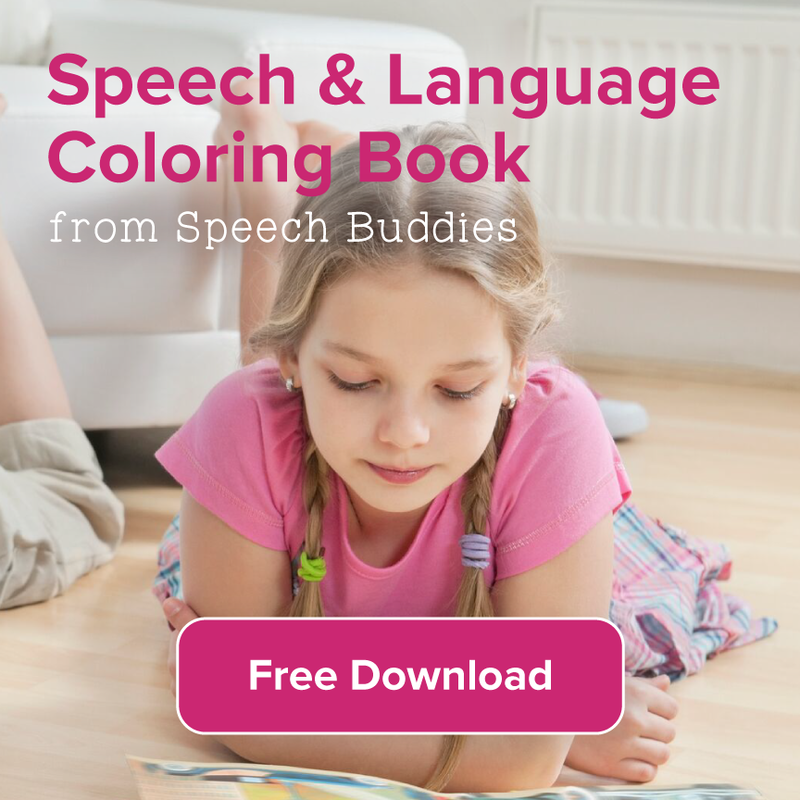 The document won’t be legally enforceable, of course, but it can help guide your child’s speech therapy and your homeschooling lessons. Think of it like a business plan. What does your child need to thrive in a homeschool environment? This could be anything from an iPad with fun, educational apps to a separate room in your home for learning that offers minimal distractions. What goals would you like him to achieve? What goals would he like to achieve? Goals might include mastering target sounds, using Speech Buddies for articulation for 5 minutes per day, reading one new book per week, or incorporating cooking into the lesson plan to teach a greater appreciation for various cultures. Your child’s non-compulsory IEP might also include a set schedule for lesson plans and speech therapy activities, as well as anything else your child needs. 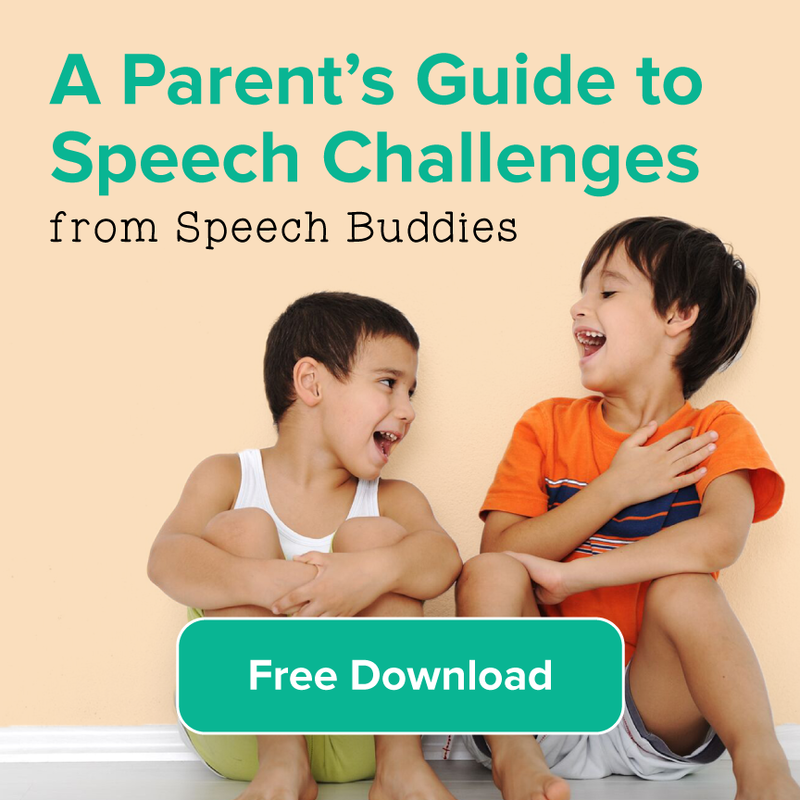 Brainstorm with the speech therapist to customize your child’s IEP to suit his needs.